Experience and innovation are the driving forces behind THUMM rotators. Heinz Thumm founded the company in 1963, in the early years the company manufactured tools and devices for goldsmiths. 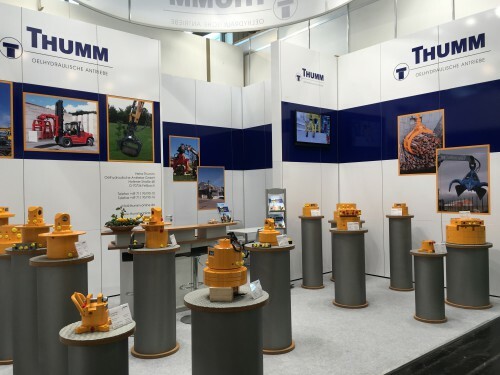 In 1968 Heinz Thumm turned his attention to creating innovative solutions to the technical problem of single turn and continuous rotators, his inventive ideas have continually driven the growth and expansion of the company. 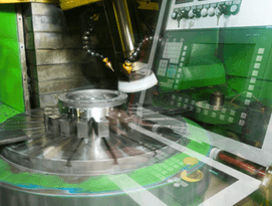 In 1970 Thumm developed the first continuous rotator and have been the leader at the forefront of rotator technology maintaining their premier position through a continuous programme of investment in the latest flexible manufacturing processes using “state of the art” CNC and CAD design systems. 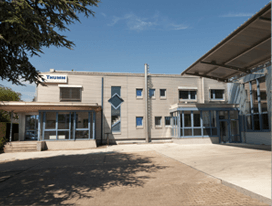 Over the last 18 years Thumm have introducing a “standardisation program” incorporating standard wear components and bearings throughout our range, this allows all units to be completely serviceable. We have continued to develop our range to include compact, heavy duty and rotators with through service feed ports and Thumm’s mounting PCD’s have been adopted internationally as the industry standard. Thumm rotators can be found throughout the world in many industries from demolition to forestry, mobile plant to construction. 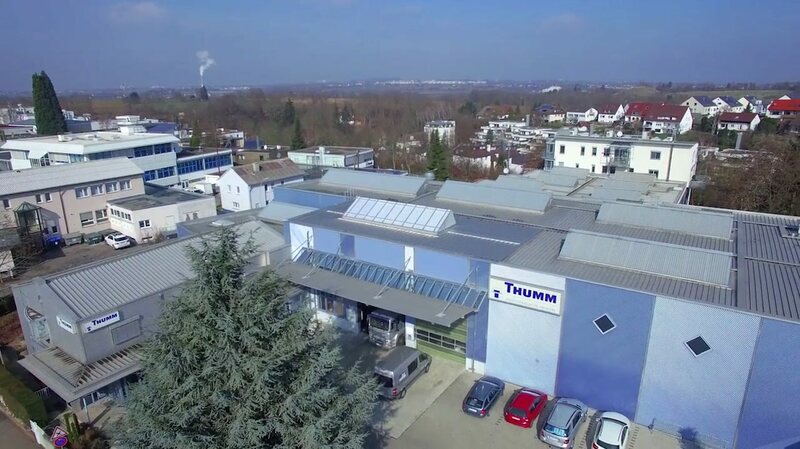 In 2013 Thumm celebrated its 50th anniversary and will continue to focus on future innovations in hydraulic rotator technologies to maintain its position as the world leading rotator manufacturer. We are DIN EN ISO 9001:2015 (Quality-Management System) and DIN EN ISO 14001:2015 (Environmental Management System) certified.